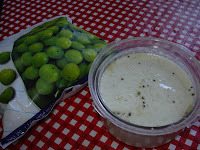 Hi vidya, today i prepare nellikai pachadi and think to post it.. your pachadi looks yummy and delicious. Hi vidhya.. sounds delicious & Fantastic..
nellikkai is gud for healthy. nowadays we dont take properly. Thanks for participating... waiting eagerly for other entries ! This is how exactly I too make...You have a wonderful recipe collections...i went thro ur older post too..It would have been more nice if u have added pictures also for all recipes....Any way great collections! 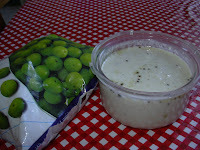 pachadi looks delicious...its a new recipe for me.. I sometimes add in the gooseberry just raw and ground too.